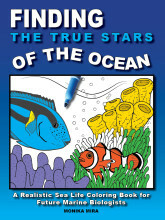 We have decided to change the one-time downloadable coloring sheets to a monthly subscription. 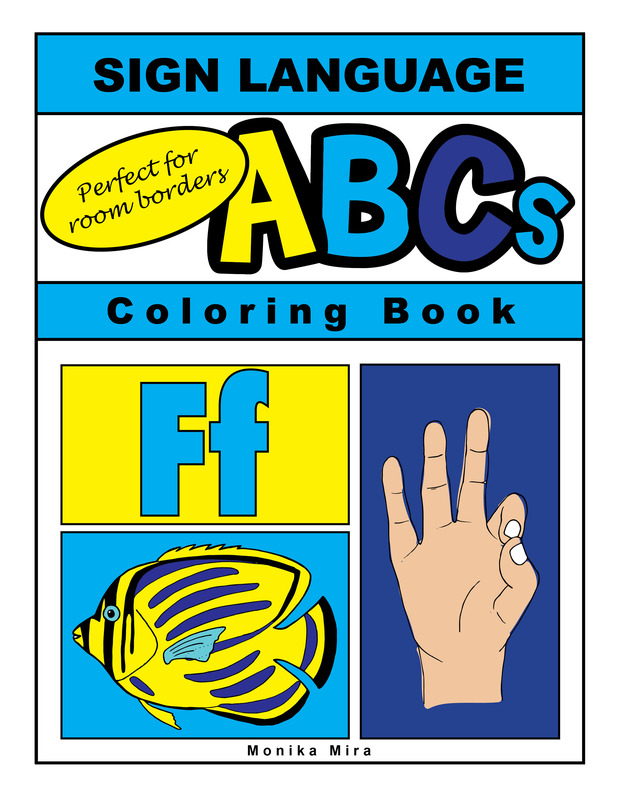 There is still no cost to sign up, just put your email in the box on the right hand side of the page and you will get free coloring sheets delivered right to your inbox once a month. To start off, you will get the Finding Dory Inspired clownfish and blue tang sheet, and then seasonal sheets will be emailed to you monthly. AND you can unsubscribe at any time. 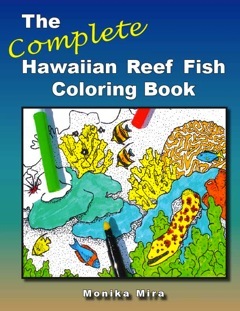 These coloring pages are suitable for both children AND adults. Sugar Skull Coloring Sheets went out this month. Coming up for Christmas season will be a special download with Christmas Ornament Coloring Sheets that can be colored in and assembled into three-dimensional paper ornaments to hang on your tree! Don’t Forget to share your masterpieces with us on FACEBOOK!